Britannica ImageQuest | Read it! Read it! Stock up on peanuts and crackerjacks, folks! 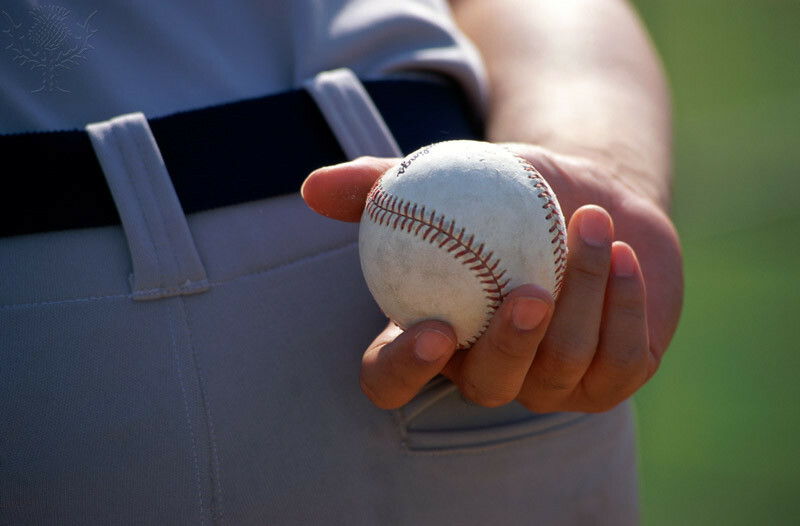 Opening Day of Major League baseball is finally here! The forecast for National Weatherperson’s Day is scholarly! 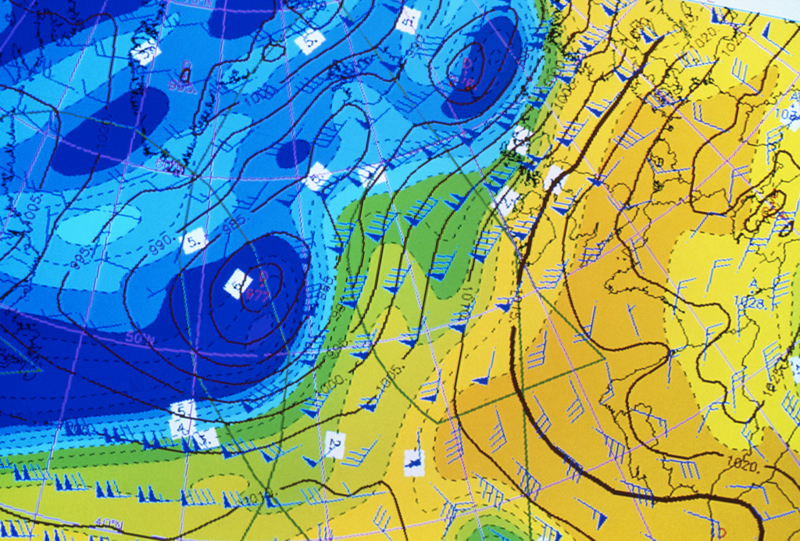 Use CredoReference topic pages to learn more about meteorology … and most anything else. 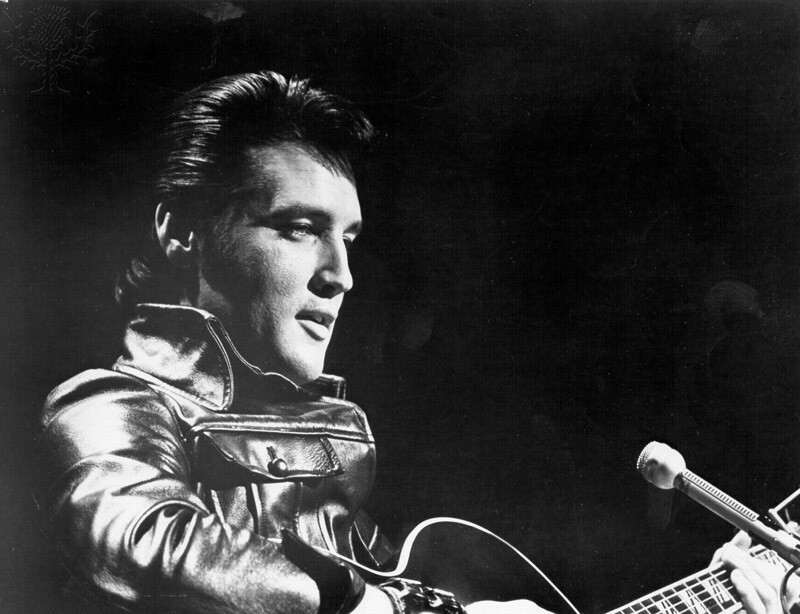 Elvis Presley was born on this day in 1935. Click here to learn more about him. 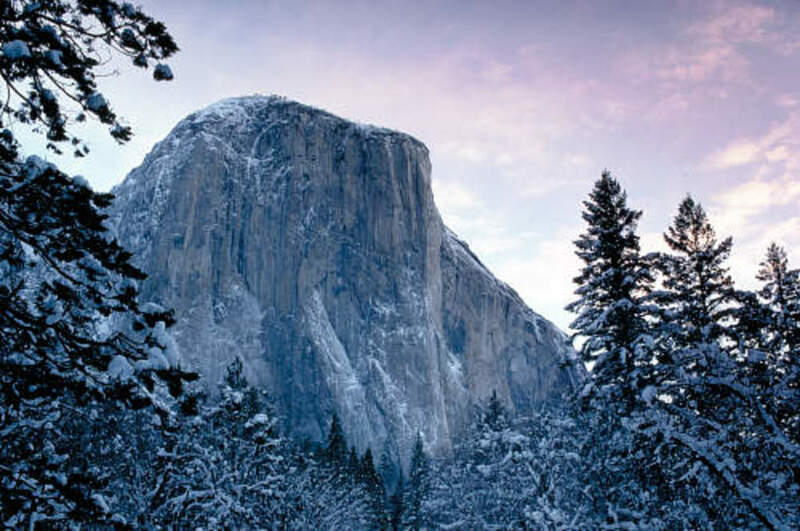 On this day in 1890, an act of Congress created Yosemite National Park. Environmental trailblazer John Muir (1838-1914) and others campaigned for the congressional action, which was signed into law by President Benjamin Harrison. Interested in seeing Yosemite, but not able to swing a trip to California right now? Do the next best thing … take an armchair trip to Yosemite via Films on Demand. El Capitan, Yosemite National Park. Photo by George Ranalli. 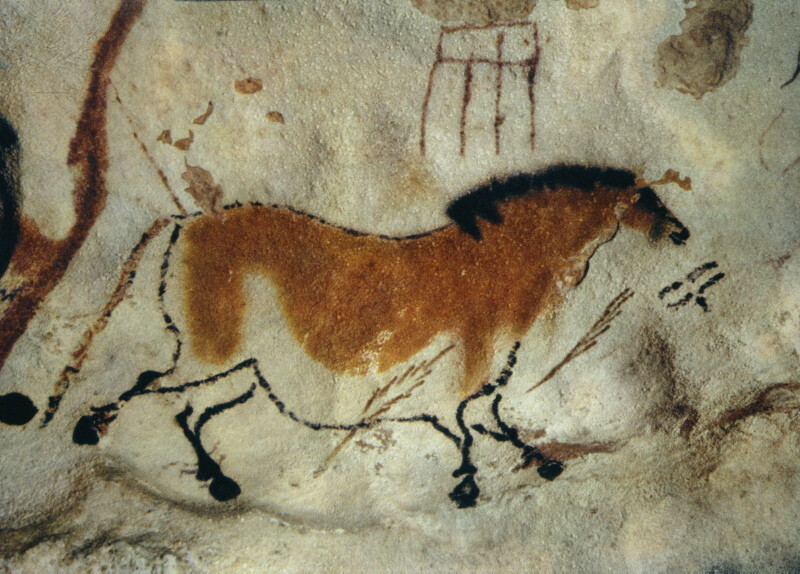 Search our catalog for books, streaming video, and other sources on Lascaux and cave paintings. 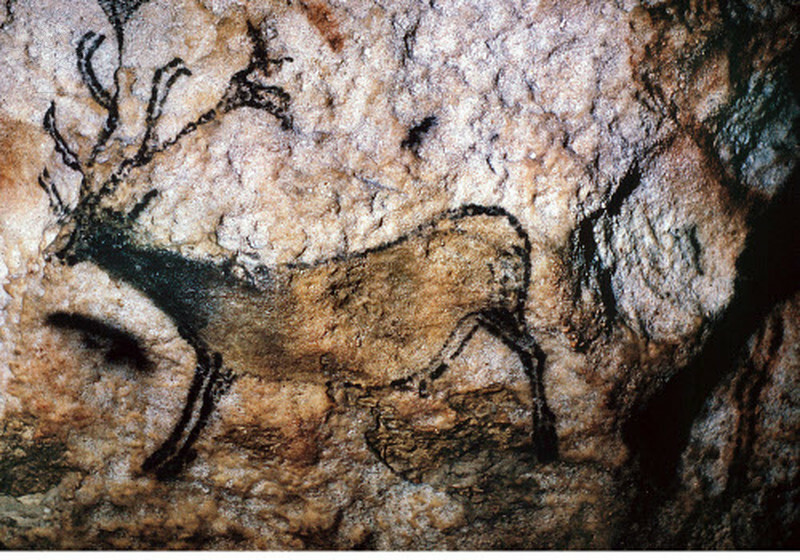 Running deer from the Cave of Lascaux, Montignac, France. 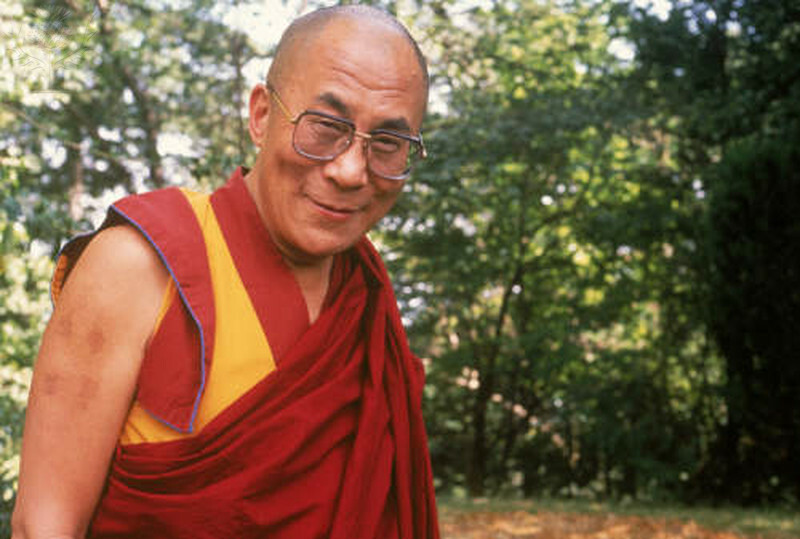 Happy birthday to the 14th Dalai Lama, Tenzin Gyatso, born on this day in 1935. The Dalai Lama, political and spiritual leader of the Tibetan people, at his home. Tenzin Gyatso is the 14th and current Dalai Lama. He was awarded the Nobel Peace Prize in 1989. Anne Frank’s diary charts two years of her life from 1942 to 1944, while she and her family were in hiding in Amsterdam from German Nazis. The diary begins just before the family retreated to their ‘Secret Annexe’. Anne Frank, born on June 12, 1929, was one of the millions of victims of the Holocaust. 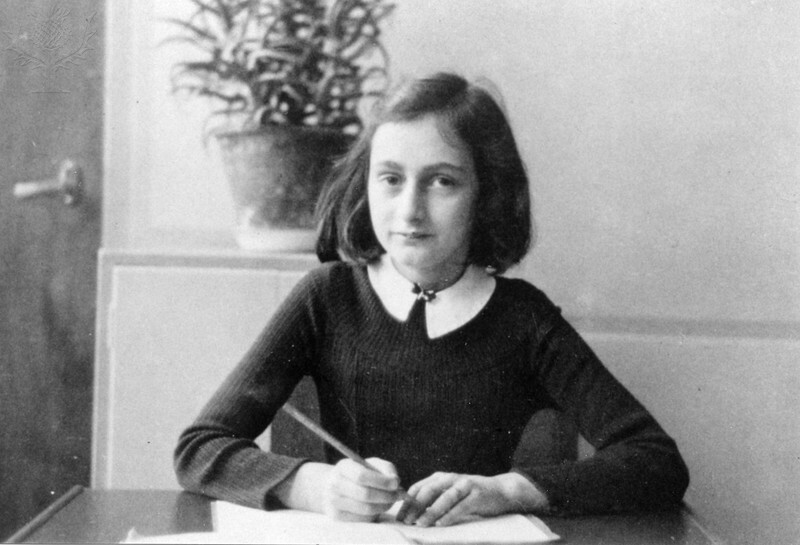 Anne died of typhus at the age of 15 in the Bergen-Belsen concentration camp in 1945. Her diary, published as The Diary of Anne Frank, tells the story of her experiences while in hiding with her family in Amsterdam during World War II. Want to know more about Anne Frank and this time in history? The BSC Library has the information you need.